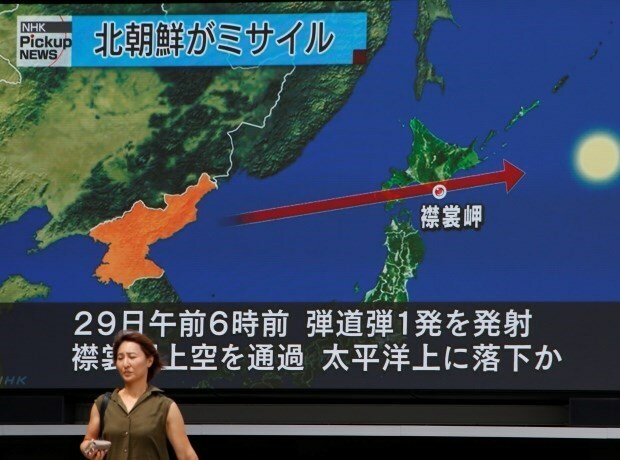 Hanoi (VNA) – The shooting of a missile over Japan by the Democratic Republic of Korea (DPRK) on August 29 is a serious violation of United Nations Security Council related resolutions and spikes tensions in the region, Spokeswoman of the Foreign Ministry Le Thi Thu Hang has said. “Vietnam is deeply concerned about the DPRK’s missile launch over Japan,” Hang said on August 31 in reply to reporters’ queries on the DPRK’s move. “Vietnam consistently supports all efforts to step up dialogues and maintain peace and stability in the Korean peninsula,” the spokeswoman said.